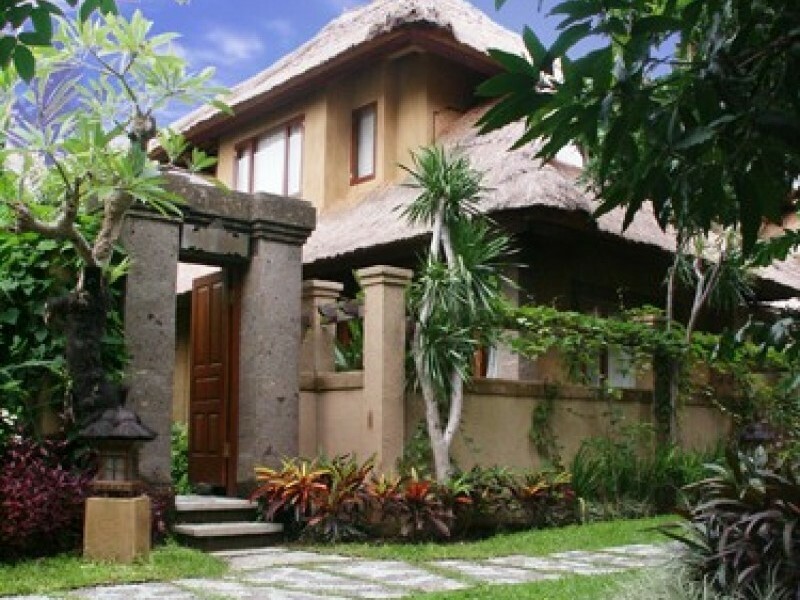 Sri Phala Resort is a tastefully furnished hotel hidden away in quite part of Sanur offering an intimate setting and the personalized service you look for in a holiday resort. Strategically located..
Sri Phala is a tastefully furnished hotel hidden away in a quit part of Sanur offering an intimate setting and the personalized service you look for in holiday resort. Within walking distance of the resort you’ll find relaxed dinning at a variety of the restaurants with many offering nightly entertainment, however, if shopping is what your looking for in a holiday destination, then there is no better place to browse for bargains on quality handicrafts or designed labels than surrounding streets of Sanur. On of the oldest traditional fishing villages on the island, the people here truly enjoy sheering their culture and traditions with visitors from around the world. Let the warmth and magic of Sri Phala resort follow your home. This newly built property is comprised of nine superior room, twelve large deluxe room, two story bungalows, 2 garden villas, and 1 villa with jacuzzi each boasting it’s own private balcony, air conditioner,minibar,cable Tv,coffee, and tea maker, car rental plus swimming pool with lounge area and cocktail bar. All room are nice room with bathrooms are nicely and completed with bathroom’s amenities. The beautiful swimming pool and international restaurant offer a superb selection of tasty treats.Strategically located off Sanur Beach on the south side of the island, a more minutes walk will be bring you to white sand beaches and calm water protected by natural coral reef and beach front walkway that you can stroll a long for miles. The Sri Phala Resort & Villa know how to take care of international traveler.